If you plan to come to China to teach English with Top Notch ESL anytime in the near future, awesome! But moving to a new country is going to be challenging no matter where you live. 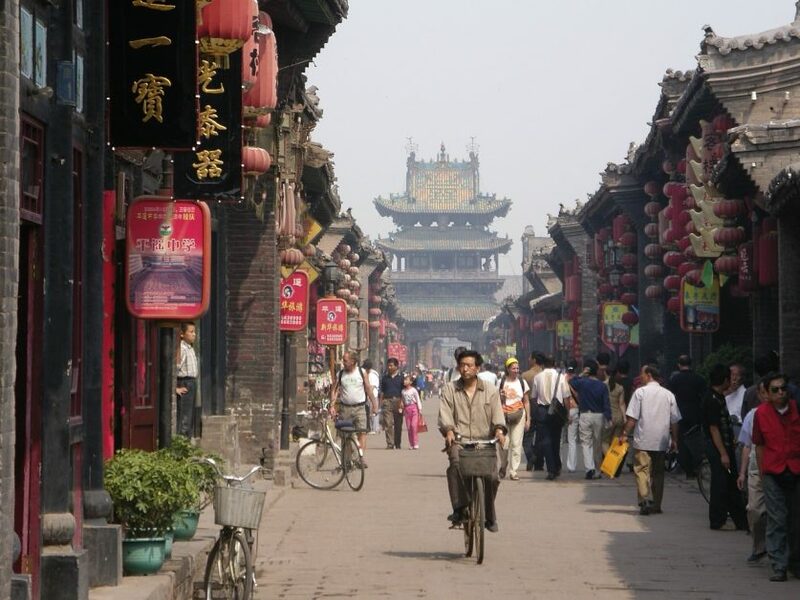 Here are a few tips specifically for China expats to make your first year in China easier. Your first few months or so in China will be way more fun and less difficult if you have a roommate, preferably a Chinese roommate. They can help with all kinds of practical problems like paying the utilities or you cell phone bill, dealing with the local police station, explaining problems at work, and deciphering Chinese signs and messages. More importantly, they can take you to the best places to eat and explore in your town! And if they’re kind enough, also teach you a little Chinese. Living with a Chinese roommate for your first few months will make your transition to China life, seamless. Your first year in China is going to be full of activities and exploring. Taking the bus without knowing Chinese is not easy so unless you’re loaded and can take a taxi everywhere, look for a place near a subway station. Although you may be taking the subway every day, you’ll soon realize you’re walking a lot more than you were back home where you most likely had a car. Do yourself a favor and find a place within a five-minute walk from a subway station. You’ll thank yourself later. Not only is biking great exercise, but when the subway gets too crowded during rush hour, it’s a good alternative way to get to work. Many China newbies make the mistake of buying a flashy, new bike that unfortunately gets stolen the very next week. Unless you plan on bringing your bike inside with you everywhere you go, buy an ugly (but comfortable) bike that no one will want to steal. And yes, even if it’s ugly, you’ll still need to lock it up. When you first arrive in China and can’t speak Chinese, you’ll find life is rather difficult. Even just getting around town can be a headache on your own those first few weeks. Teaming up with an expat who has been in China longer, can make your life a lot easier from the get-go. Even just having a number to call when you’re in a difficult situation, makes one a lot more confident going it alone. After your first year in China, you can start being the “expert” to help the China newbies. If your city is rather small and doesn’t have an expat community, start one! Chances are more and more expats will soon move there as more and more foreigners explore China. While it’s easy to find things to complain about in China (and all countries), remember that you’re a guest in China. The best way to fully appreciate where you’re living is to contribute. Whether it’s a small thing such as picking up trash and making less waste or something you do every weekend like volunteering at an orphanage, there are lots of ways you can make China a better place. A lot of people complain about the pollution in China. Why not figure out some way to improve the situation? If everyone did their part, the world would be a better place right? So set a good example. Complaining never changes anything. If you don’t like something, find a positive way to look at it or change it. If you can do that, you’ll soon realize your first year in China was pretty great.